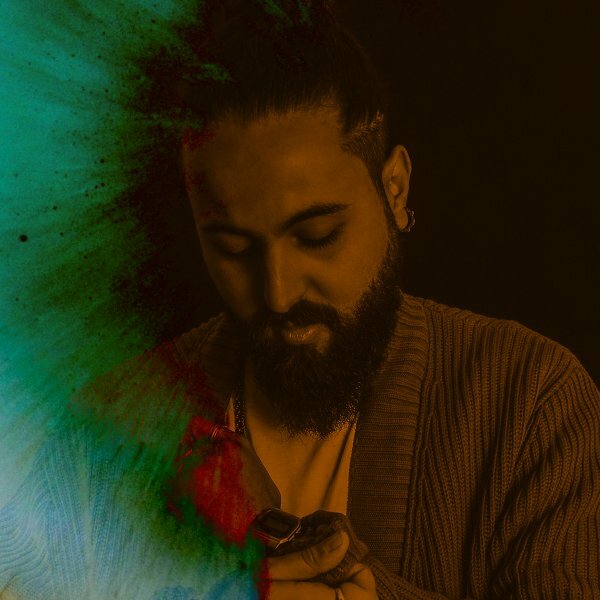 Cee ElAssaad is a seasoned music lover and one of the most influent DJs and producers in the house scene which adventure started in the early 2000's. His passion grants to his musical universe an incredible depth and an unique style on the turntables. As an international DJ, Cee ElAssaad has played alongside greats such as Louie Vega,Osunlade, Todd Terry, Quentin Harris, Grant Nelson, Jerome Sydenham, Hyenah, Ninetoes, Kiko Navarro, Mr V, Rocco Rodamaal, Djeff...in differant cities as Paris, Amsterdam, Stuttgart, Athens, Istanbul just to name few. Cee ElAssaad's music is out on some of the most respected labels as Tribe Records, MoBlack Records, King Street Sounds, TR Records, Merecumbe Recordings, Offering Recordings.. Receiving likes from Black Coffee, Erick Morillo, Laurent Garnier, Louie Vega, Shimza, Djeff, Danny Krivit, DJ Spinna, Osunlade and many more..